In the world we live in, it is not uncommon for midlife women to experience estrogen dominance. We are constantly barraged by estrogen from the food we eat, the products we use, and the toxins we are exposed to. Environmental estrogens are everywhere. 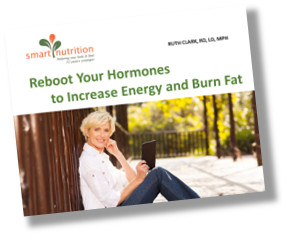 So, if you are feeling overwhelmed, moody, irritable, suffering from insomnia and struggling with your weight, it may be worthwhile to look at whether your hormones, particularly estrogen and progesterone, are unbalanced. 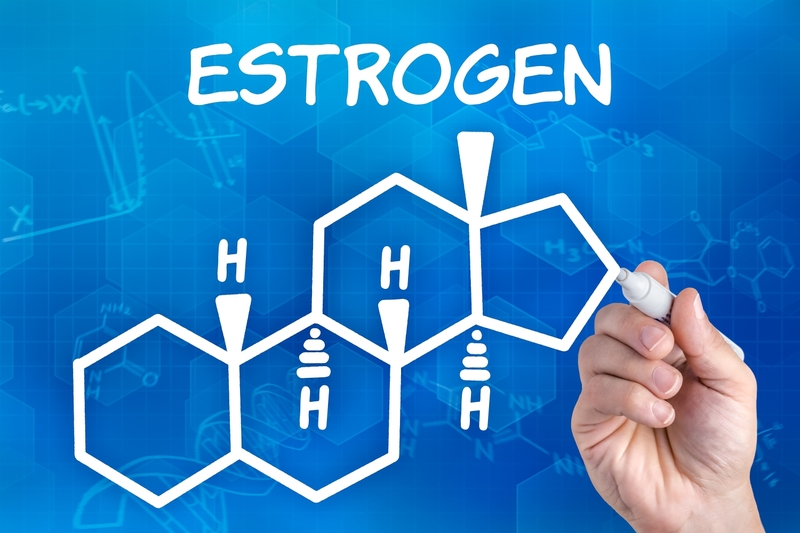 Estrogen is the hormone that gives women their feminine curves, helps control the menstrual cycle, and is important in child bearing. 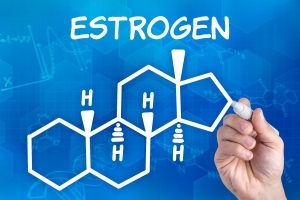 Estrogen also keeps cholesterol in check, protects bone health, and influences your mood. Progesterone, on the other hand, stimulates and regulates various body functions, like ovulation, and plays a major role in maintaining pregnancy. But, it also balances out estrogen with its calming effect. 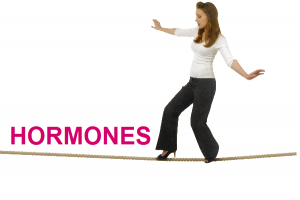 Estrogen dominance occurs when estrogen-progesterone balance is not harmonious and can be responsible for many of the symptoms of perimenopause and menopause. Symptoms of estrogen dominance include bloating and puffiness, history of abnormal pap smears, endometriosis and fibroids, acne, mood swings and irritability, anxiety, migraines, insomnia and breast tenderness or ovarian cysts. In both sexes, estrogen dominance is thought to be responsible for many types of cancers.This hormone imbalance could be one of the leading causes of breast, uterine, and prostate cancer. 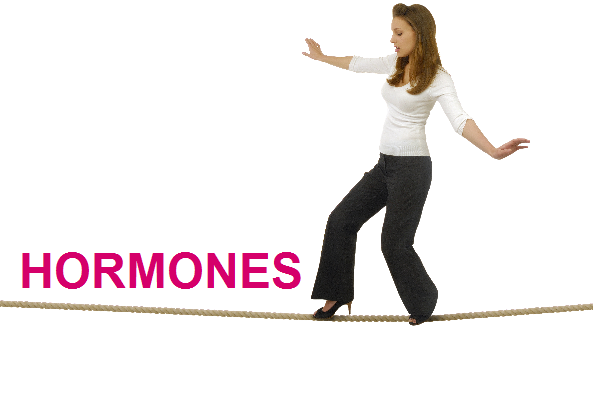 Estrogen and progesterone need to be in balance for us to feel well. They are like dance partners, enhancing the action of one another and keeping each other in check. Sometimes estrogen becomes the more assertive dance partner resulting in estrogen dominance. As women age there is a natural decline in progesterone which is particularly true after menopause. Leaving a relative excess of estrogen. Even if you have low levels of estrogen you can have estrogen dominance when progesterone levels are really low. The reason why estrogen dominance can result in a weight struggle is because estrogen has an anti-thyroid effect. It causes thyroid hormone receptors to be less receptive and interferes with the conversion of thyroid hormone from its storage form (T4) to the active form (T3). Take good care of your liver—Since the liver breaks down estrogen, anything that interferes with it like alcohol, drugs or toxins will decrease ability to help the body get rid of estrogen. Certain foods such as beets. 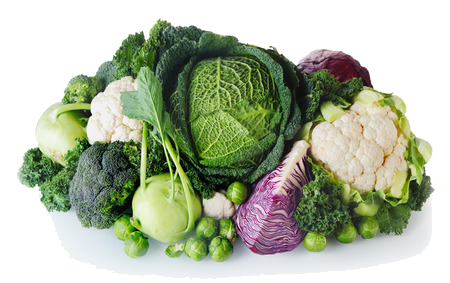 sprouts, cilantro, cruciferous veggies, and dandelion are supportive to your liver. Spring is a great time to eat more of these foods. See THIS POST for more and check out a recipe for Dandelion Latte on the RECIPE PAGE. Reduce consumption of conventional dairy and meat—As you may know, conventionally raised farm animals are managed using large amounts of hormones and antibiotics. Consuming organic and grass fed meat will help to keep your estrogen burden lower. Improve your ratio of healthy to unhealthy bacteria—Improving your digestion will help you do a better job eliminating estrogen. Check out THIS POST to learn how to best take care of your gut. Increase fiber—Fiber helps to improve digestion and is very helpful because it helps to pull estrogen out of the body. Great sources of fiber include fruits, veggies, legumes, nuts and seeds (chia are my favorite) and whole grains. 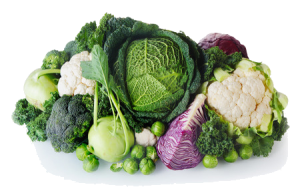 Eat more cruciferous veggies–Vegetables such as cauliflower, broccoli, cabbage, kale and other leafy greens, Brussels sprouts, arugula, turnip, radishes, kohlrabi, watercress, and Bok Choy shift estrogen metabolism in a positive direction. Learn more about crucifers and eating suggestions with THIS POST. Lose weight if you need to. Fat cells produce estrogen which increases your estrogen burden. Limit your caffeine and alcohol intake to support your liver. A little bit of consistent self-care can go a long way toward correcting estrogen dominance.